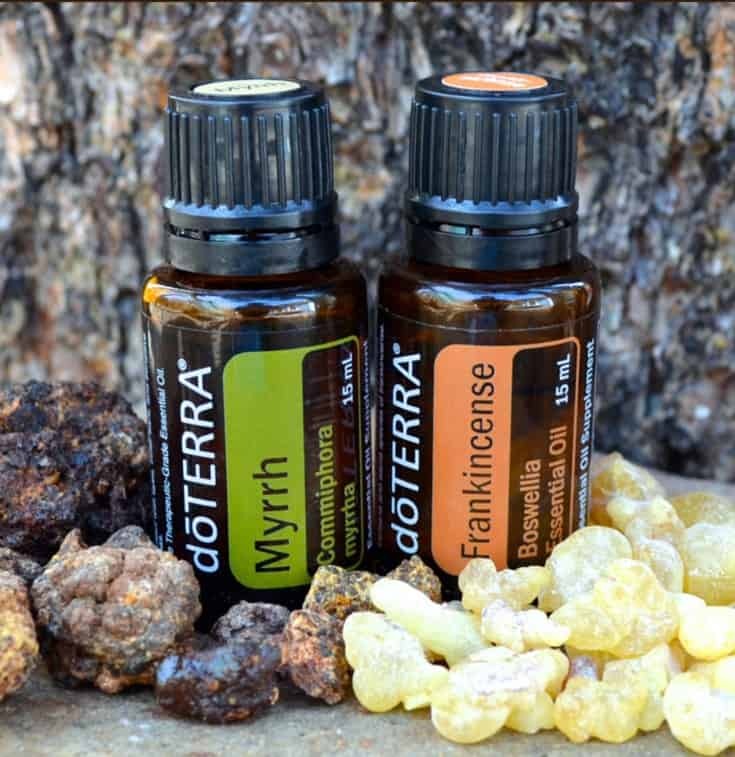 Does it seem like everyone and their brother is talking about essential oils these days? (or should I say REturning) to natural wellness solutions? Natural remedies are not a recent fad. Our ancestors knew how to use the plants that God gave us to treat their ailments. Recall the gifts that were given to the infant Jesus by the Magi. that have been used my mankind for thousands of years. Solutions that don’t become antibiotic resistant. That don’t have mile-long list of side-effects. Solutions with ingredients we can pronounce. That we can use for our children without feeling guilty. In the beginning, I really only credited essential oils with the ability to impact minor health issues. 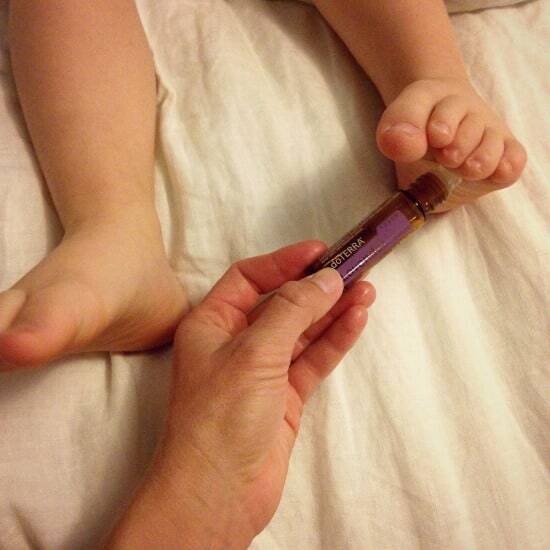 A scraped knee, restless sleep, low energy, there’s an oil for that! But there’s also an oil for the serious stuff. The stuff that impacts lives and families. because I truly believe there is a better way to heal our families, and it’s right under our noses. The smell of crushed peppermint leaves can enliven the senses and open the sinuses. 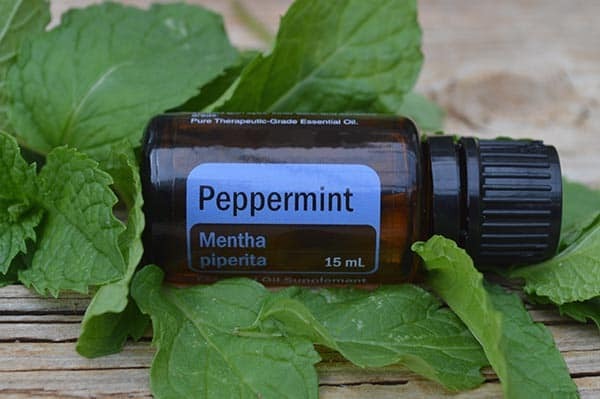 Just imagine the therapeutic benefits of concentrated, potent peppermint oil! I could go on and on about essential oils. but I would rather you see for yourselves.